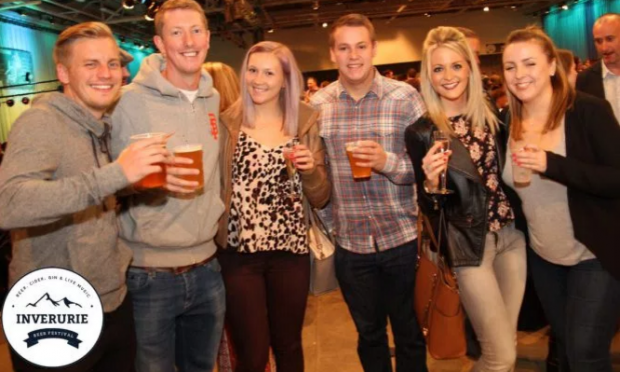 There will be something for everyone at a North-east beer festival this month. 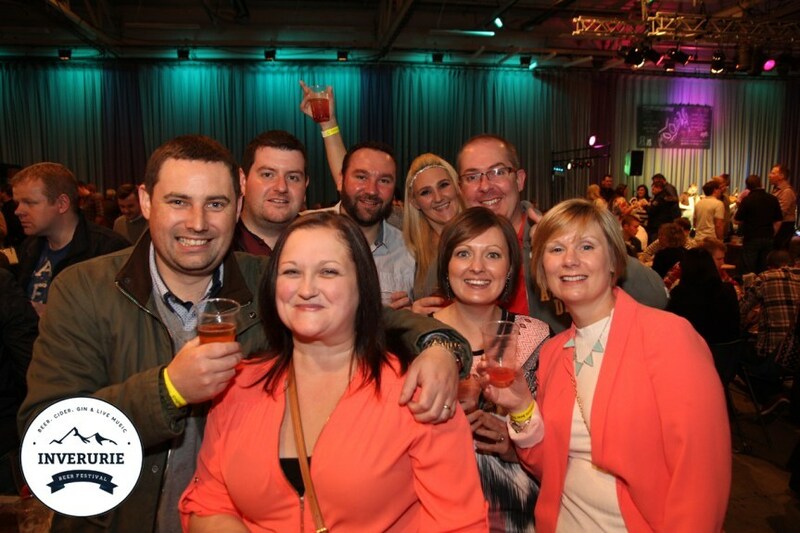 Thousands of people are expected at the second annual Inverurie Beer Festival which boasts a huge selection of drinks. Revellers will also be able to enjoy live music and street venders at the Thainstone Exchange on September 23-24. The brothers behind the North-east festival are busy putting together all the final touches having already organised a successful Banchory Beer Festival in August. Guy and Mungo Finlayson run the event through their company, MFGF events. Mungo said: “People will be able to enjoy a big selection of beers, ciders, gins, Scotland’s first rum and a couple of proseccos that are not widely available in the area. Tide Lines and Mad Ferret Band are just two bands already lined up to play at the Inverurie Beer Festival with more to be named closer to the event in a few week’s time. 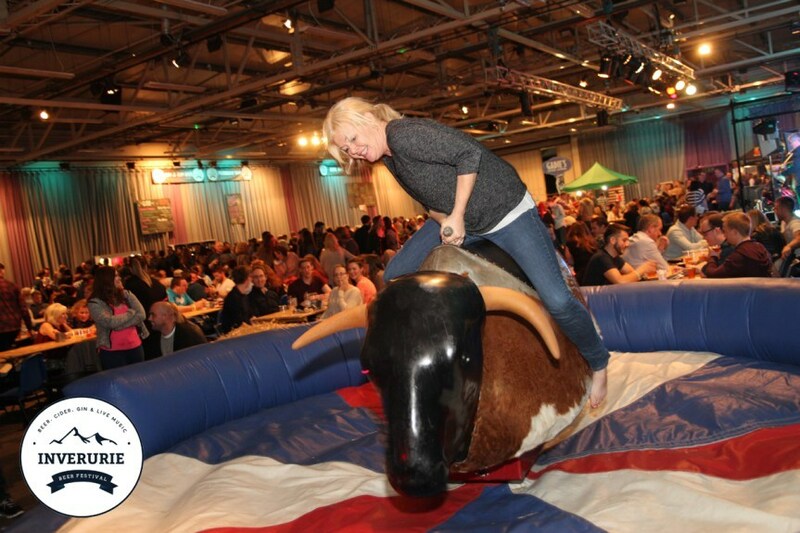 With around 30 beers, six ciders and eight gins to try the Finlayson brothers have added Scotland’s first rum Dark Matter to the event as well as bucking bronco for revellers to enjoy. Mungo added: “It is done by Dark Matter Distillers. It is a dark and spicy rum and is the first and only rum to be distilled in Scotland. We like to support drinks for Scotland and the UK as we also have Summerhouse Drinks, in Rosehearty, providing our soft drinks. 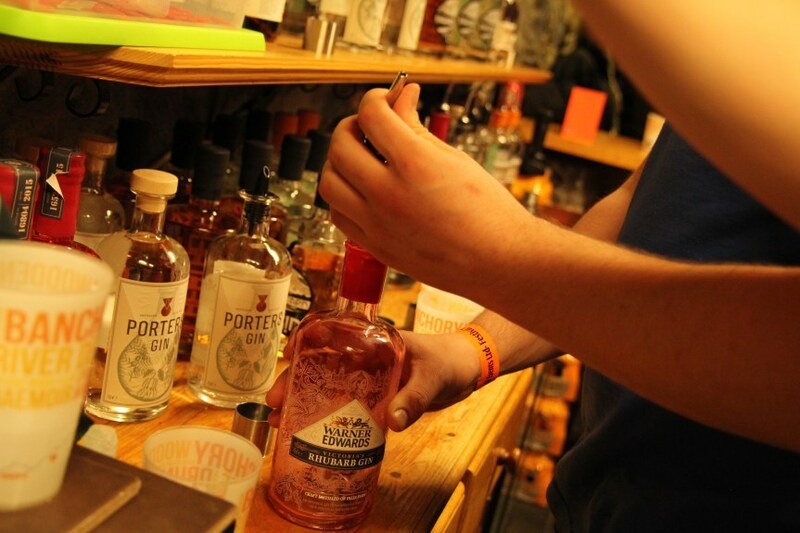 “It is all about bringing products that people might not have tried before to the festival. “Last year we had around 2,000 people in the venue and we are expecting around 2,500 this year. There will be three sessions at the festival kicking off at 6.30pm until midnight on Friday, September 23. Two sessions take place on Saturday, September 24, 12-5.30pm and 6.30pm until midnight.